If ever there is anyone who has scars to show for following her passionate love for football, Mary-Jane Nomthandazo Sokhela is such an individual. 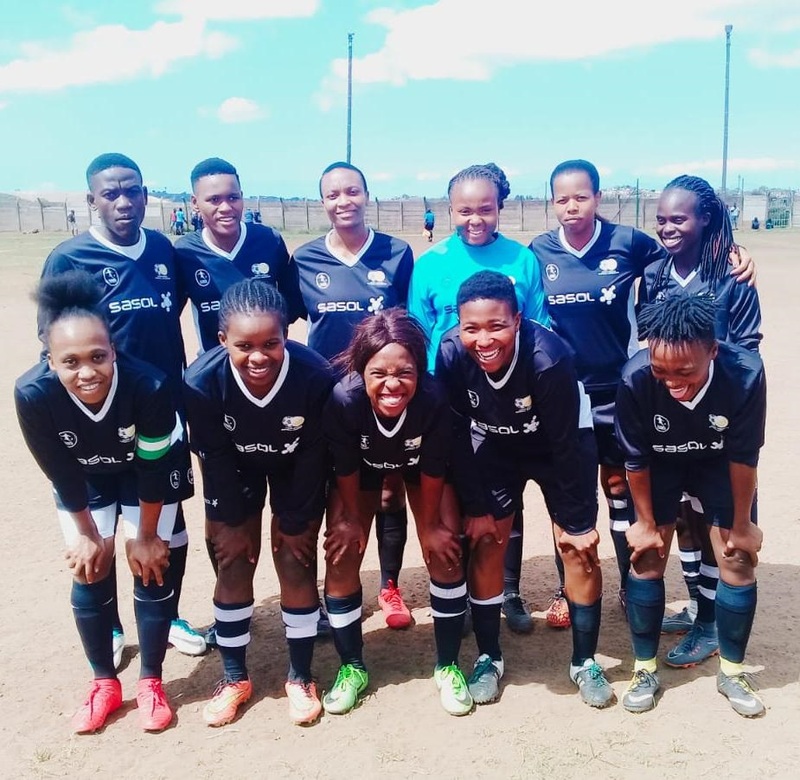 It is no wonder that she remains a cynic despite her baby – Durban Ladies FC – having qualified to play in the national women’s football league that is envisaged to kick off in April next year. And no one can blame her. “Every time there is a big football event on the horizon, Safa promises a national women’s football league. It happened before the 2006 World Cup in Germany – there were promises before the 2010 World Cup and now with the Women’s World Cup next year, there is a promise of a league,” she said. But after the many hardships that Sokhela has gone through and her endless fight for women’s football, there seems to be some light at the end of the dark tunnel. As she spoke to City Press yesterday, her team was in Kimberley preparing for the national Sasol League play-offs, which started in Galeshewe yesterday and will end with the champions being crowned on Sunday. Sokhela’s long and winding dalliance with women’s football started in 1990. “I grew up participating in athletics and ballroom dancing. I was very passionate about those two,” recollected the 57-year-old Sokhela. It was in 1990 that she gathered a group of girls to start kicking a football around during school holidays. This initiative led to the birth of Umlazi Fast Eagles Ladies FC in 1990, which morphed into AmaZulu Ladies FC in 1997 after then AmaZulu coach Mike Makaab watched them play. Her despondency gave birth to Durban Ladies in 2001. Despite all the difficulties and disappointments, she can look back with pride as her club has produced 19 players for Banyana Banyana to date, including former national team skipper Amanda Dlamini and former striker Veronica Phewa. It was then that Sokhela was approached by the University of Johannesburg, which offered to pay for Dlamini’s tuition. The rest, as they say, is history. 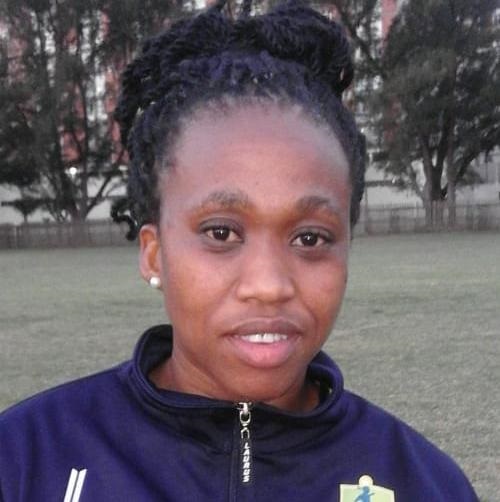 Durban Ladies skipper and right-back Zinhle Shazi was full of praises for Sokhela. “She is like a mother to us,” Shazi said. 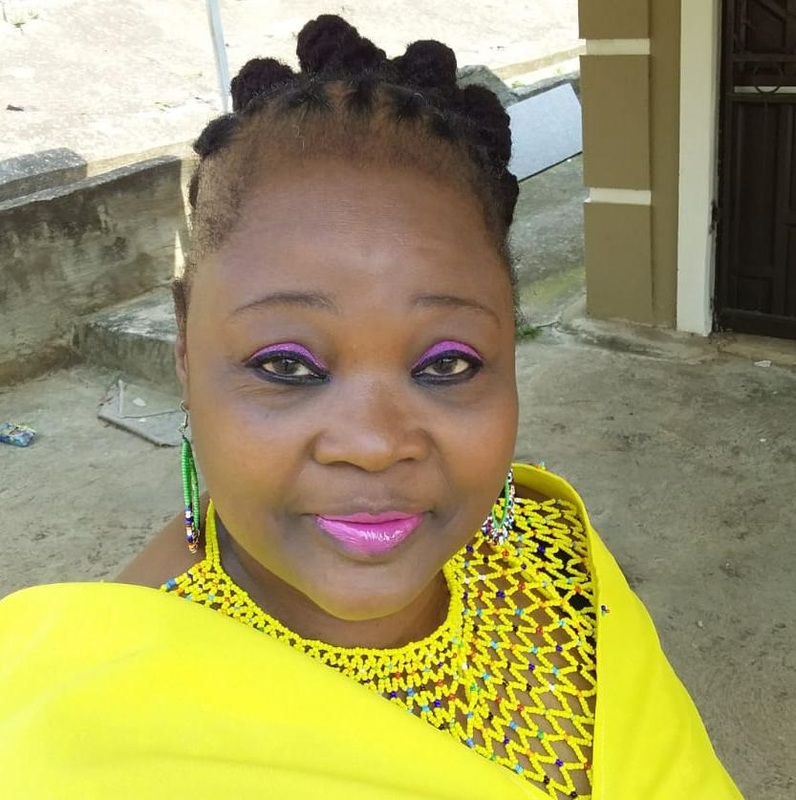 One of the scariest moments in Sokhela’s life was when she had to be escorted by security guards when she came to give evidence to the Justice Pickard commission in 1997.